What is it about this movement of buying Kiwi brands when it just doesn’t make sense? I am loving how Kiwis are so keen to support home grown brand’s, even if they are paying a premium for it. So, what is driving this passion to support God Zone products over and above that good cheap stuff out of China or that overly priced kit from those Hip Hop loving, Hollywood smoozing, Trumped up Yanks? Not long back in NZ after a decade away on a corporate OE with family in tow, one of the most obvious trends landing back home is an overt support for homegrown kiwi brands over international counterparts. As a bloke, I have been accused of a wardrobe lost in the corporate 90’s. Ouch! And the wife agrees. I thought the corporate trade off of suites to my khaki’s and checkered shirts would last me to the end of my corporate life. Well, apparently not! Not only do I need to funk it up but do it with kiwi brands. My repertoire needs to expand so Huffer is right up my alley when it comes to an old fella trying to be younger and relaxed in one’s self without appearing completely out of my own skin. I reckon I could pull off a pair of allbirds kicks… Then the likes of WorkingStyle is a real step up in the finest of threads for those fancy-pants meetings. I can see myself getting there but the reality is, I am paying a premium and I am a cheapskate. Are these hot kiwi brands more sustainable than what is being imported? Do we just create cooler stuff? Are we ahead of trend? 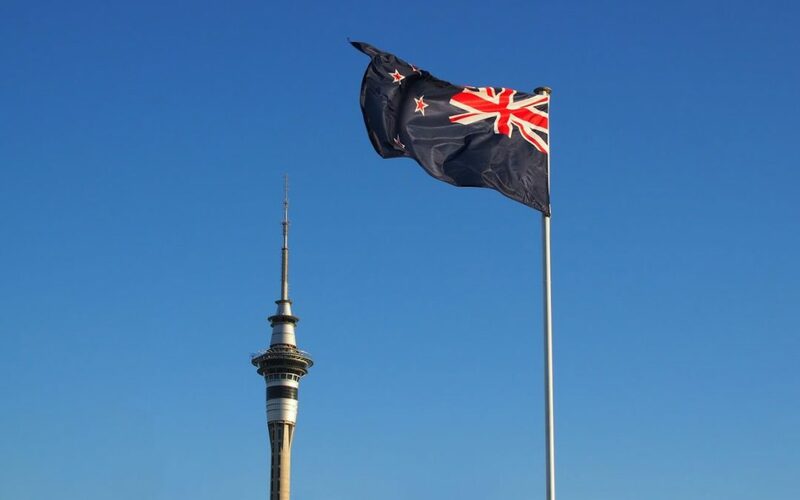 Are we so patriotic about being kiwi’s that we support our own over others? Is it a sort of country versus country version of “small man’s disease”? I have come back to New Zealand and I have joined a software company that works in web and mobile applications. There has been huge progress in NZ over the last decade to support the tech industry from creation of a talented workforce to the environment in which to grow with incubators and the respective capital support programs. We are now exporting our solutions and little old NZ holds up well in conversations of Silicon Valley and other ICT hubs around the globe. So, why is it that I keep hearing about solutions providers outsourcing software development to India, Vietnam, Eastern Europe or others? I see the talent we have here and these people are outstanding! I have seen the work that is created at home and it is as it good as it gets! So, why are marketing and digital agencies, consultants and other solution providers outsourcing all the software build work. Is it purely a cost equation? I think so and what a sad indictment on the capabilities of the industry right here at home. The software industry in New Zealand is creating some crazy cool stuff. The quality of work is world class, our project management capabilities sees projects being delivered on time and in scope. The record speaks for itself! Surely, the tech industry can ride the same trend and start appealing to those kiwis doing the right thing and supporting our home brands.